Believe it or not, there was once a time when Snoop was a stranger to blunts. Who introduced him to his first blunt, you ask? As it turns out, it was Tupac. Believe it or not, there was once a time when Snoop was a stranger to blunts. Who introduced him to his first blunt, do you ask? As it turns out, it was Tupac Shakur that showed him how it’s done. While attending the wrap party for the film ‘Poetic Justice,’ the two rap icons met for the very first time. 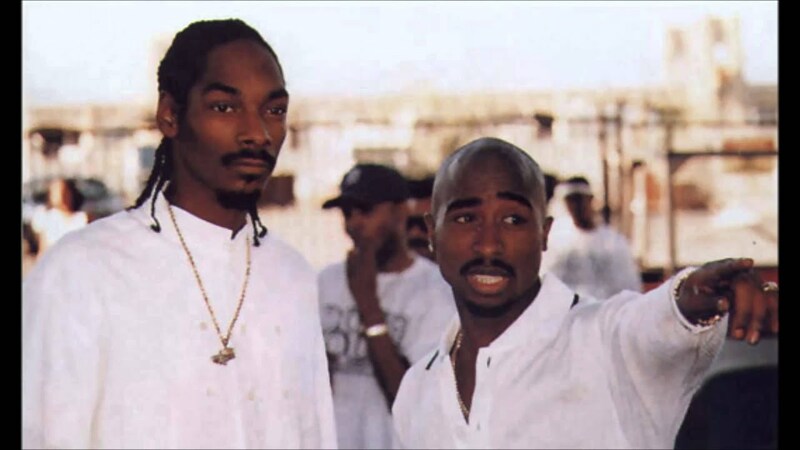 During an awkward smoke sesh between rivals, Pac decided to pass Snoop a blunt. And from that very moment on the rappers clicked. A friend with weed is a friend, indeed. Suppose someone told you that there was a time when Snoop Dogg didn’t know what a blunt was, would you believe them? If your thoughts are “hell no,” then you’re not alone. But as it turns out, Snoop Dogg wasn’t born with blunt knowledge after all. If it weren’t for Tupac, the Dogg Father would never know the art of rolling the herb in cigar papers. It all began when Snoop attended the wrap party for the film Poetic Justice, starring Janet Jackson and Tupac. That same event was the first time that the two rap icons ever met. 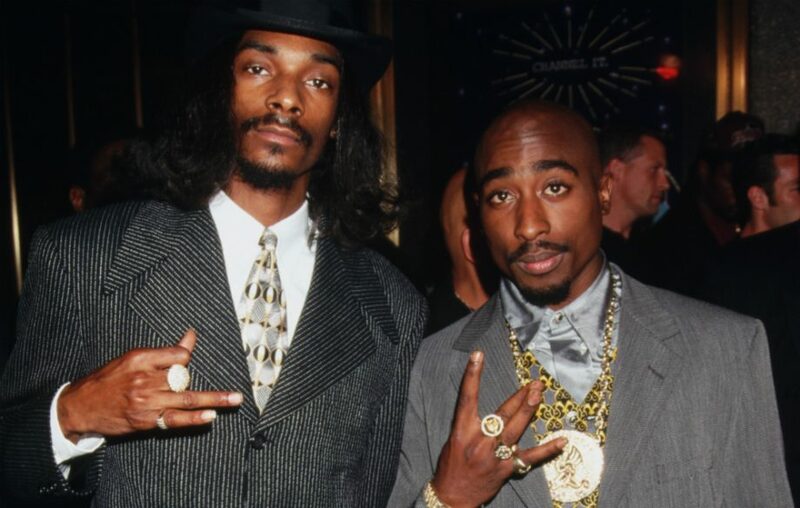 Once Pac and Snoop ran into each other, the rivals started a freestyle rap battle, while their entourages sized each other up. After the freestyle fight had ended, everyone decided to go outside for a puff. During the outdoor smoke sesh, things got pretty awkward. Rather than puff, puff, passing, everyone in the group bogarted their buds instead. From that moment on, we clicked. So, there you have it. A blunt served as a peace pipe for two former rap rivals. Not to mention, it helped secure a friendship that lasted all the way until Pac’s death in 1996. A friend with weed really is a friend indeed.